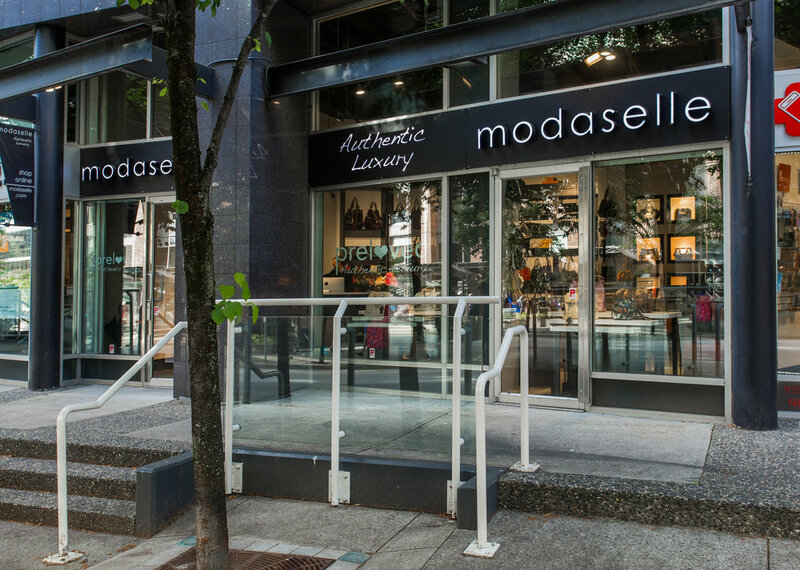 In 2015, Vancouver-based online luxury handbag and accessory re-seller Modaselle.com opened a brick-and-mortar retail location at 943 Seymour Street in the city’s downtown core. 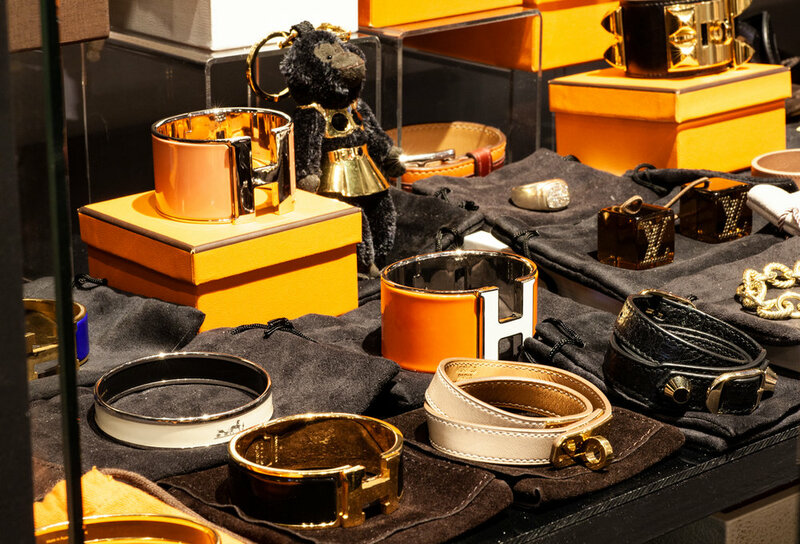 This was only two years after the launching of an ecommerce business, which was looking to tap into the burgeoning billion dollar online luxury resale market. It was a new venture for owner and founder Alex Jane. From all appearances, the ecommerce website was a cookie-cutter sales platform for pre-owned handbags and accessories by many of the internationally recognized names in luxury with Gucci, Dior, Louis Vuitton, and Chanel, comprising the bulk of the offerings. By focussing on the Canadian market Modaselle was also able to provide Canadians with a great option for buying/selling their designer handbags and accessories without having to deal with the often confusing taxes, government duty, and the potential shipping problems associated with cross-border transactions. 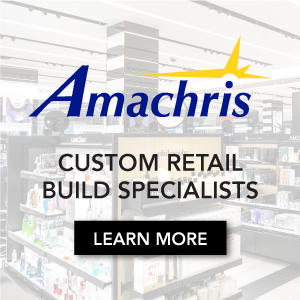 The impetus for launching a brick and mortar presence “was to combine all store operations into one location and to give local shoppers a chance to come and actually see the inventory that was available online,” says Vancouver store manager Jon Heil. The expansion placed Modaselle at street-level between the Downtown and Yaletown shopping districts. With metered parking, modest foot traffic and within walking distance to the Granville Street transit corridor, the location is highly visible, and is open Monday to Saturday. The location is spacious and laid-out with consideration to movement and product display. Previous tenant, Xixo Leather Artistry, relocated adjacent to Robson Street soon after having fully renovated the 1,000-square-foot location to accommodate their tourist-friendly high-priced leather footwear including cowboy and fashion boots, and outerwear. The resulting shelving and displays were ideal and easily accommodated Modaselle product and the move-in was relatively seamless. 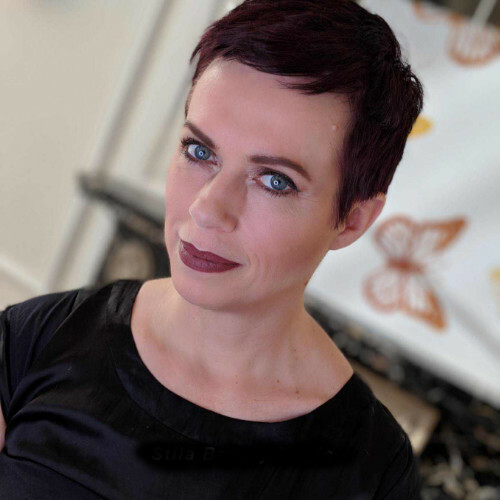 On average the boutique is staffed by 5-persons who oversee the website sales, shipping, and maintenance, monitor the sales floor, and provide buying and authentication services. For sellers there are no day or hour restrictions on accessing buying services and payouts are immediate via cheque. The in-house buyer will also manually provide an opinion or a certificate of authentication for buyers/seller if requested. For situations where doubt may linger as to authenticity, Modaselle is one of a handful of businesses using the Entrupy system for authentication. By photographing and uploading specific areas of a leather-based product, the Entrupy algorithm compares these against its database of authentic images and returns a determination of authentic or counterfeit within minutes. Shoppers at Modaselle have in-person access to the 800+ items that are also available online with the exception of very high-end pieces, which are housed off-site for security reasons, but available upon request. Originally the company had an even split of sales between handbags and fine jewelry with classic brands like Cartier and Tiffany doing well. 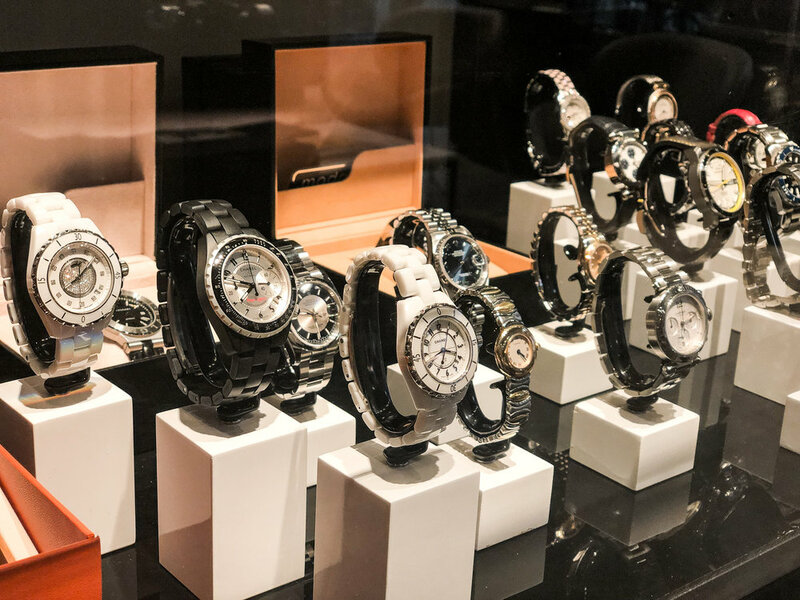 In 2018, the popularity of high-end watches bolstered an increase in sales to over 30% of the gross, with Omega and Rolex leading. “We love that our location offers our Vancouver-based clients the opportunity to browse online and then stop by at their convenience to physically interact with the product, especially with the highly sought after luxury brands like Chanel and Louis Vuitton,” says Jane when asked about the importance of maintaining a strong connective relationship between Modaselle’s retail store and e-commerce site. The recently published ThredUp 2018 Resale Report reveals that the resale market will reach $41B by 2022 with apparel and accessories comprising 49% of the pie, and with growth 24x faster than retail. By offering a variety of high-end inventory, authenticity and product guarantee, top level customer service, and fast free duty-free shipping, it could be said that Modaselle is thriving by delivering to their clients exactly what they want. The best of preloved luxury accessories—without all the bells and whistles.